Created by Bass, the Department of Local Affairs is an ongoing project that involves collecting crowd-sourced information about an area from the people who pass through that location regularly. With the data gathered by researchers, Bass encourages participants to rethink their sense of place based on their experience of an ongoing everyday, rather than through outdated historical information and advertisers’ highest hopes. Bass’s Department provides visitors to Omaha with useful, practical information as well as with more poetic interpretations of what the city is - or means. As Omaha agents for the Department of Local Affairs, the lead researchers were responsible for framing a research project and then collecting information about the city, which is included in a printed guide to Omaha. Bass and Gardner supported the researchers to create additional independent projects through map-making (traditional and radical), pamphlets and reclaimings of other standard touristic outcomes. 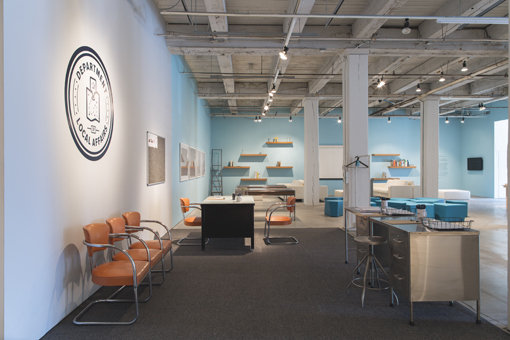 Tuesdays at the Urban Design Lab were designated for the Department of Local Affairs, a project by UDL co-lead artist Chloë Bass. The Department of Local Affairs is a critical investigation of how we talk about and record place. 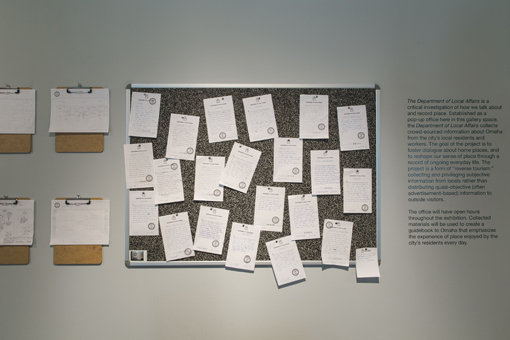 Designed as an imitation government agency, the Department of Local Affairs asked residents and workers in Omaha to share information about what it’s really like to live here: not the kind of objective information that is generally given to tourists, but subjective accounts of daily patterns of urban behavior and use. The goal of the project is to foster dialogue about our home places and to reshape our sense of place through a record of ongoing everyday life. 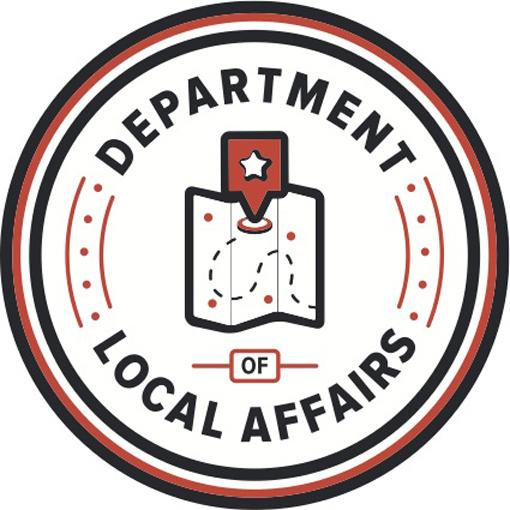 The Department of Local Affairs has an ongoing project blog at departmentoflocalaffairs.tumblr.com.